Home DOGS Dog Breed Tips For Grooming And Care Of Playful Chihuahua Dog! Tips For Grooming And Care Of Playful Chihuahua Dog! Chihuahua dog, the first sight of this world’s smallest playful dog makes you understand that it is a not a soft and pleasant dog. This is a big dog in small package. Every one misunderstands the Chihuahua dog as soft and lovable dog by strangers. 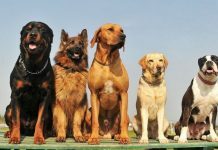 The temperament of these dogs is protective towards their owners and aggressive towards the strangers. The Chihuahua dogs are always playful, alert, bold, and fearless. They look very small in structure but are very good watch dogs. The barking of Chihuahua dog is agonizing than the fear of its biting. They get along in any situations and do not need much space for them. They are perfect apartment sized dogs, often dealt as pocket pet also. They do not need much pampering, but love to be on your lap, hence called as lap dogs. Chihuahua dogs need minimum grooming. 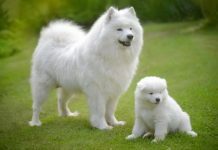 These dogs come in two species: one with smooth coat and the other with a long coat. The Chihuahua dogs with smooth coat require minimum grooming, as the coat should maintain the original softness [Basics for dog grooming]. The coat is covered all over the body and quite scanty at the ears and the head. The long coat Chihuahua dogs have soft longer coats with slight curls over the ears. 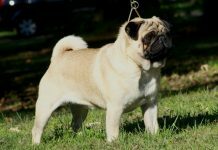 These dogs come in wide range of colors with different textures on the body. They come in splashes of color or tri-color. You may not worry about the hair shedding in the Chihuahua dogs, as these dogs have average shedding. Always be sure of the complete vaccinations; yearly booster vaccines are necessary for the dog’s immunity system. 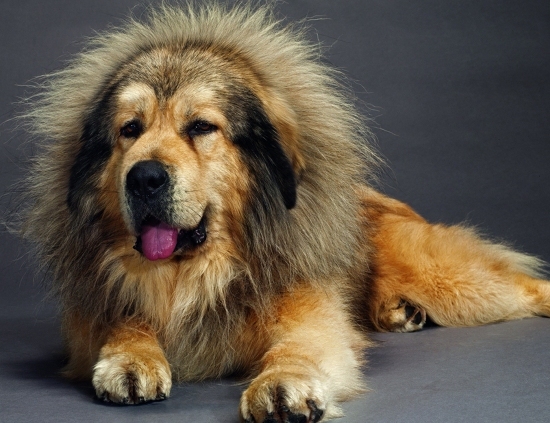 These dogs are allergic towards many things. So, if choosing a new brand in food, ask your Vet regarding the food changes. Give Chihuahua three small meals a day rather than one large meal. Brush the coat or wipe with a soft cloth over the Chihuahua dog for a softer skin. These are not dumb dogs and require minimum exercise. 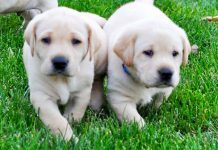 They have energy in quick burst and require a small walk in a week. Buy a body harness instead of a collar to protect your dog’s collar. Sweater and shoes are additional accessories in giving protection to the dog in winter. 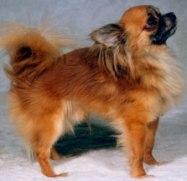 The smooth Chihuahua dogs need occasional brushing and minimum grooming. The long coat Chihuahua dogs need grooming twice in a week with a soft bristles brush. Both these varieties need bathing once in a month with a very mild shampoo. 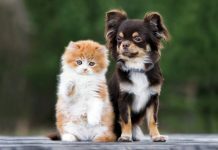 Special care should be taken to avoid the water dripping into the ears of the Chihuahua dog as it can lead to infections. Dental hygiene is very necessary as this species is prone to dental infections and tooth loss [Essential dog care guidelines]. These dogs if brought up with children behave well towards children. If grown up aloof from children and mixed up with them later, they may feel jealousy and cannot mingle with them easily. Care should be taken if bringing Chihuahua dog as a pet for 6 years old children. Supervision is required because of their small size, as children may not be able to handle Chihuahua dog. 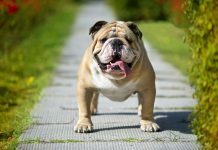 These dogs are very sensitive and are prone to many health disorders such as weak knees, slipped stifles, open front or soft spot, colds, eye problems, heart diseases, corneal dryness and secondary glycoma. The Chihuahua dogs are not tolerant towards cold temperature and need special care when outing under 40 degrees Fahrenheit. Their sensitivity towards the cold temperatures can lead to many health disorders in the Chihuahua dog. If proper care is taken, the life span of the Chihuahua dog is 12-15 years. Previous articleDifferent Pet Bird Species To Select As A Pet! Next articleHow To Setup Cage For Canary Bird? So You Want To Get A Watchdog?